Every penny from the sales will go directly to the charity “Tabitha’s Trust.” An Isle of Man charity which provides services, support and equipment to families affected by child bereavement. 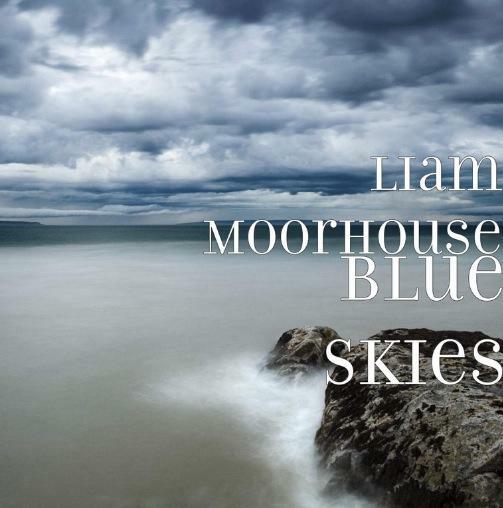 Liam Moorhouse is an up and coming singer songwriter from the Isle of Man, who has been tipped as an artist to watch over the next year. 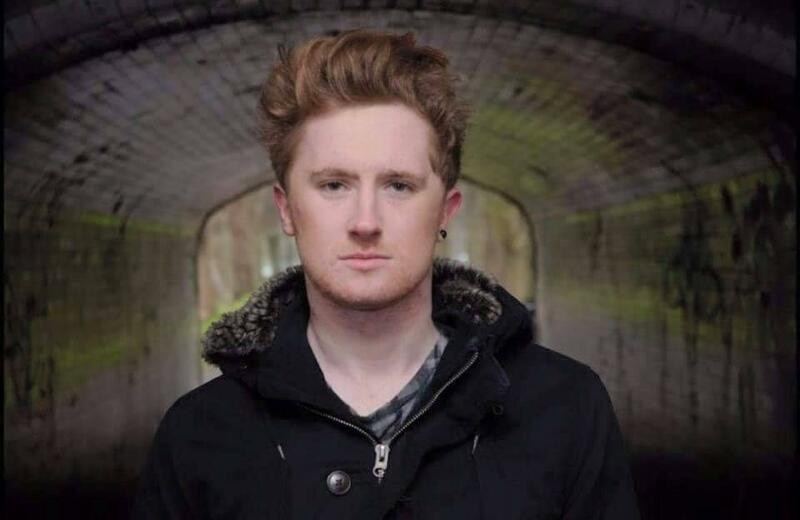 His debut album “Troubled Lands” has sold thousands of copies worldwide, and has been played on radio stations up and down the country including airplay from BBC INTRODUCING. Liam has supported a variety of names in showbiz including VENGABOYS, Neon Jungle, Lucy Spraggan, Marc Almond and various other stars!